In this course students will be introduced to the works of Shakespeare using interactive and fun resources. 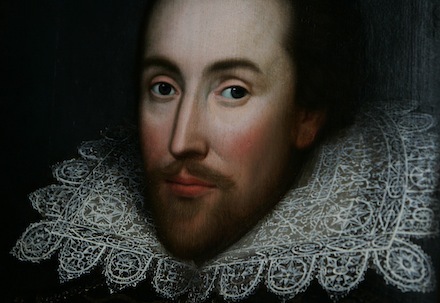 The course is considered an introductory course, and students will be introduced to the writing style, language, and vocabulary of Shakespeare. The course will consist of interactive discussions followed by independent and group study which shall include role playing, performance of select passages, reading and analysis, and quizzes. This course is geared towards students entering grade 4 – 7.